The Chelsea Physic Garden heralds in spring. This Saturday, the Chelsea Physic Garden is re-opening its gates and allowing members of the public to witness a stunning display, as over 120 variations of snowdrops begin to flourish. It may seem a little early for spring, but this is due to the unique climate that has naturally formed in the centre of this serene environment. 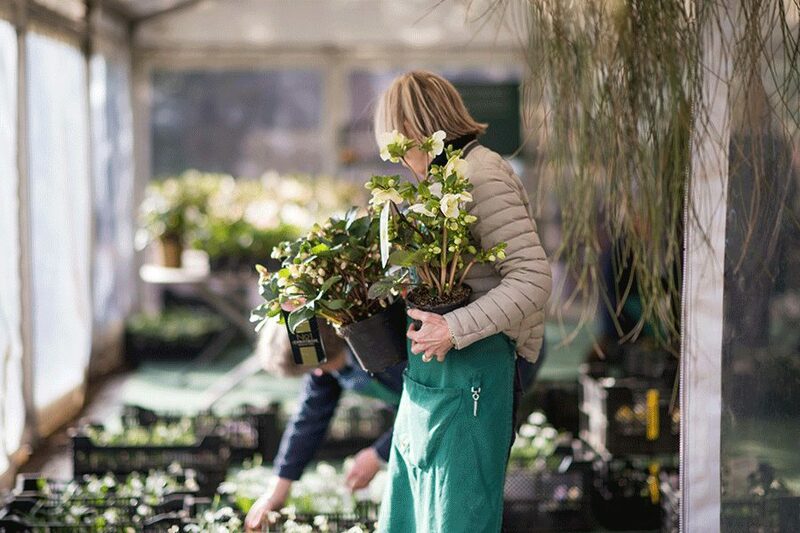 This special annual event will be celebrated with workshops, walks and talks, including a guided tour of the gardens, lead by one of the UK’s leading snowdrop experts, Joe Sharman. Other experts will be joining to discuss the delicate white drops of heaven, not to mention hosting a workshop where visitors will be shown how to make a snowdrop ‘Kokedame’. The word ‘Kokedame’ is native to Japan; this process enables the snowdrops to grow from a ball of moss instead of a standard plant pot. As well as witnessing the wonderful bloom of the snowdrops, all sectors of the Garden such as Europe’s oldest rockery, the Cool Fernery, the Garden of Edible and Useful Plants, the Garden of Medicinal Plants and the World Woodland Garden will be open for viewing for this exclusive week. There’s also a shop that supplies great products for those who love their garden. If all of this excitement has built up an appetite, you can also stop for a bite to eat at the onsite café. These fantastic events will run up until Sunday 3rd February so if you fancy being at one with nature amongst the most spectacular scenery, what are you waiting for?! 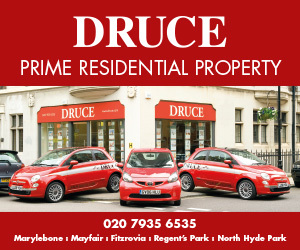 Address: 66 Royal Hospital Road SW3 4HS. Entrance fee is £7.50 and free to members.